South Indian breakfast Rava kichadi is incomparable taste with colourful vegetables, crunchy nuts and fried dals. 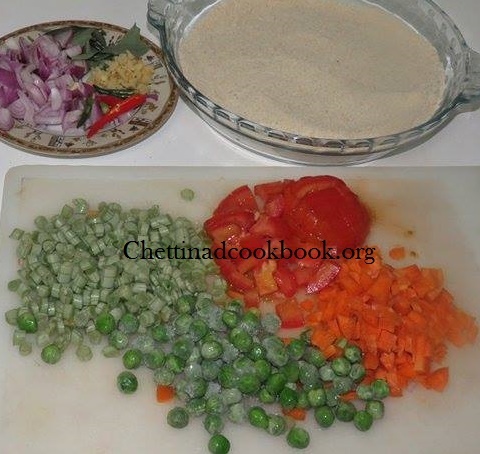 Healthy dish to have as breakfast or anytime meal. 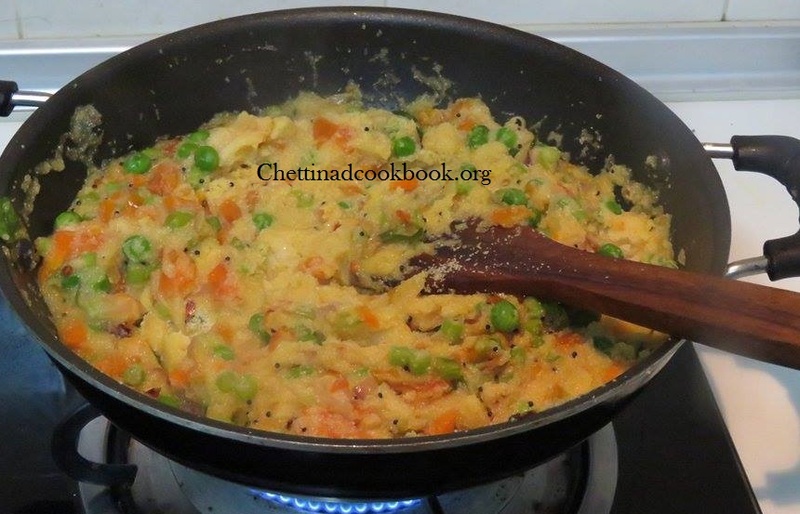 Mouthwatering recipe of Rava kichadi is simple and delicious. 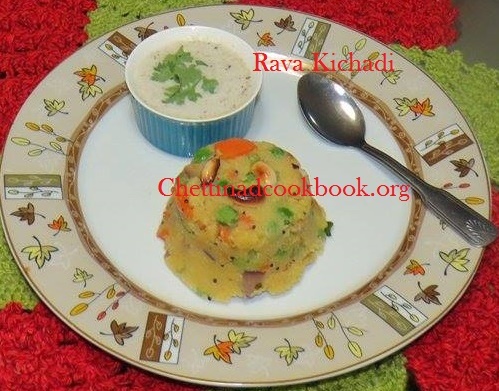 We are happy with Rava Kesari, Rava Uppma, Rava thayir kichadi and soo on…… with rava recipes. 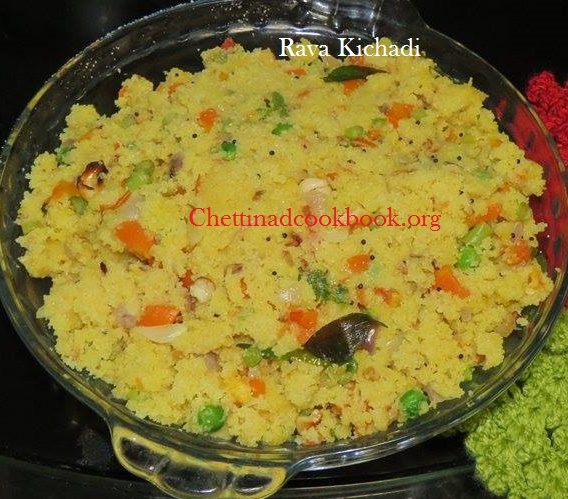 This rava kichadi is great in taste combination coconut chutney. 2. Heat pan with 2 tsp of ghee and fry rava for 3 minutes do not change its colour. 3. Boil 3 1/2 cups of water in the other side. 4. Heat pan again pour oil and rest of the ghee fry cashews drain the oil and keep aside to garnish finally, in the same oil season with the above mentioned “To temper” ingredients. 5. 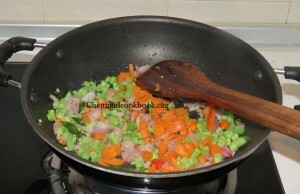 Add curry leaves, cut onion and ginger, saute for a while until you get a nice aroma. 6. Add cut vegetables and saute for 2 more minutes, now add cut Tomato and salt saute for 2 more minutes in medium flame. 7. 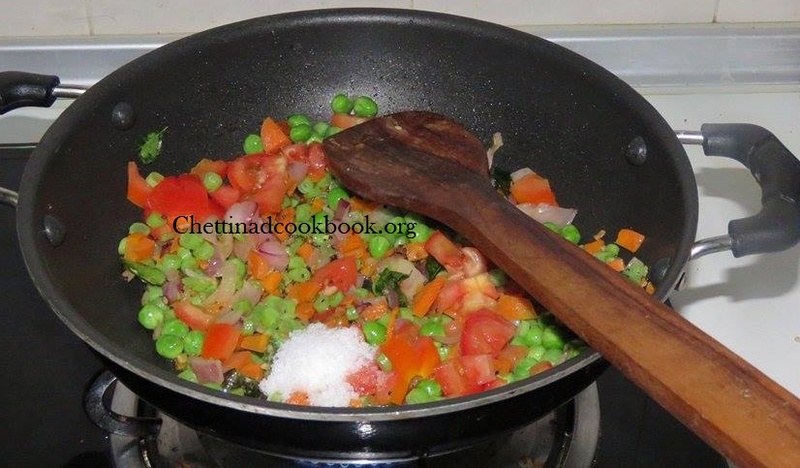 It is time to add boiling water and ghee roasted rava to it, stir well close and cook for 4 minutes. 8. 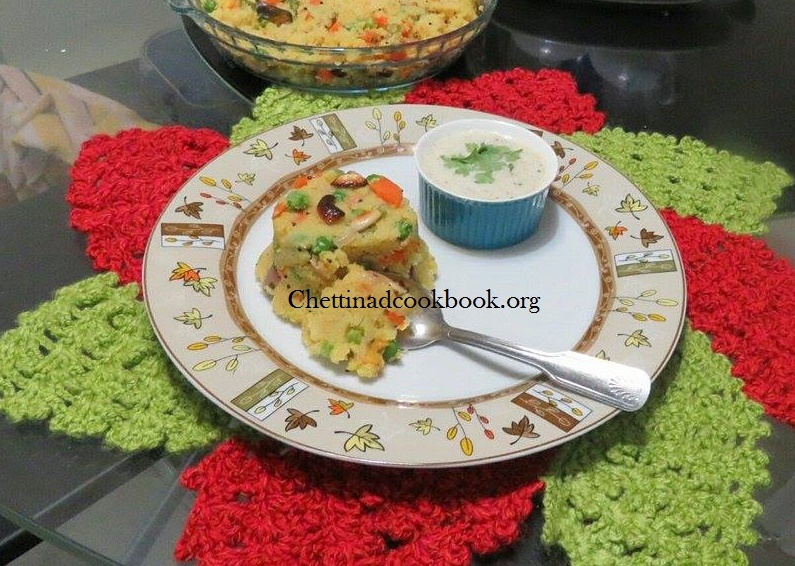 Rava kichadi is ready to serve with coconut chutney. Rava roasted in ghee gives wonderful aroma to the kichadi. 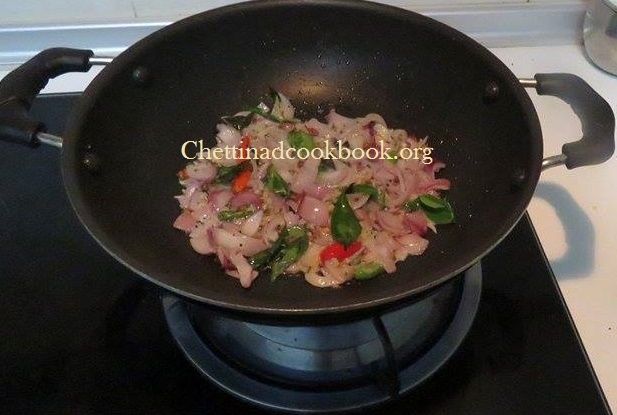 Chopped ginger is the key ingredient to this kichadi.